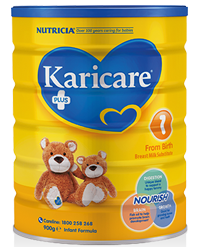 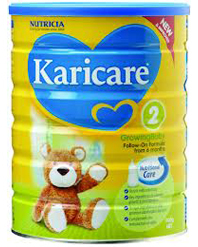 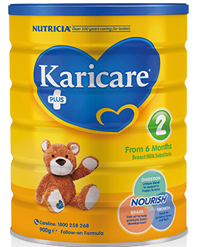 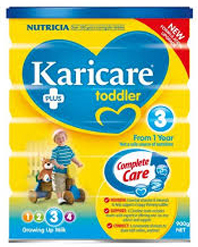 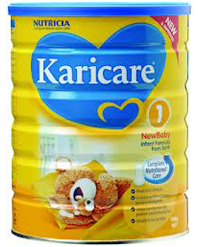 Karicare+ Soy Milk Formula is nutritionally tailored for babies aged 0-12 months. 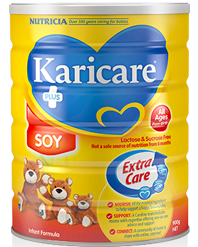 This soy based formula is suitable for those who require a partial or complete breast milk substitute where an alternative to cows' milk formula is preferred or required. 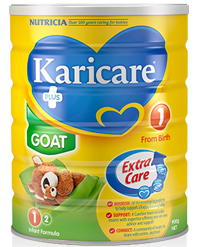 Suitable for vegetarians and those with lactose intolerance under medical advice, it is based on soy protein, contains key nutrients for growth and development, and is free from cows' milk protein, lactose and sucrose. 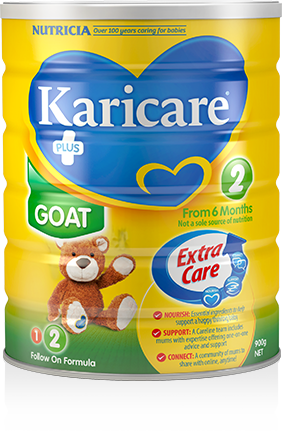 For babies older than 6 months, it may be recommended for the dietary management of cows' milk protein allergy. 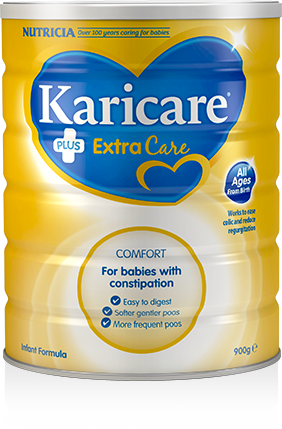 It is not suitable for general use and should always be used under medical supervision.